Bernard Lonergan's work is both original and comprehensive. It can be grasped only by working one's way slowly and carefully through his major writings. In order to make Lonergan's unique contribution to philosophy and theology accessible to students and teachers, the editors of The Lonergan Reader have brought together in a single volume selections that represent the depth and breadth of his thought. The full range of Lonergan's basic philosophical positions, the key transitional moments in the development of his thought, and the main elements of his innovative theological method are thoroughly represented. 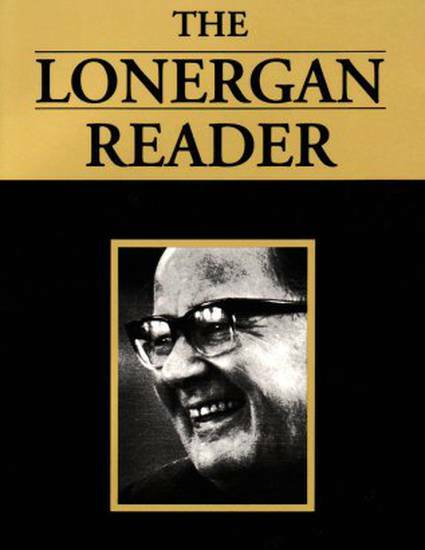 The Lonergan Reader includes an abridgment of Lonergan's massive foundational work, Insight, and extensive selections from his last major work, Method in Theology. In addition, the volume contains the complete texts of several articles that expanded and transformed his original positions and a broad range of shorter selections. The volume highlights not only Lonergan's essential philosophical writings, but also reveals the larger cultural and theological dimensions of his work.